How Does Alcohol Addiction Affect Society As A Whole? Home News How Does Alcohol Addiction Affect Society As A Whole? Alcohol addiction has caused many families, relationships, and marriages to break apart. In many cases it has left a person emotionally broken. There is no doubt that alcohol addiction can be an absolute nightmare for the sufferer, but also for the people around them. However, alcohol also has a profound socio-economic effect. 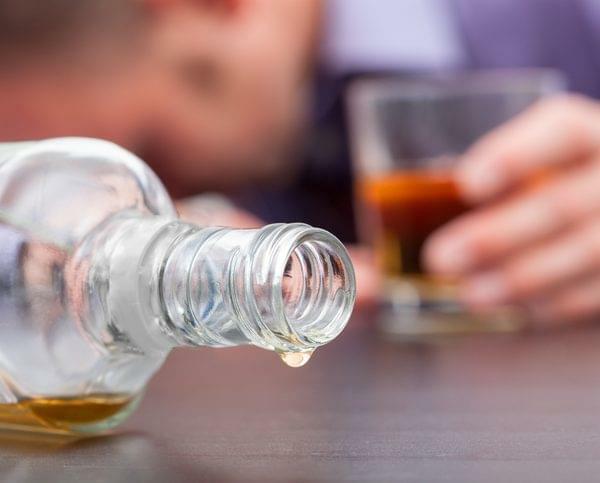 In this blog, we will be looking at the effect of alcohol abuse in society. Whether it is a small community or the world economy – alcoholism has a huge effect on all of us. The economy takes large hits every year, solely through alcohol abuse. An often-used argument is the heavy taxes levied on alcohol makes up for the direct and indirect costs of alcohol in society. However, that is incorrect. On average, the government takes about £11 billion in taxes, whilst the direct costs of alcohol abuse through lost working hours is already between £8-11 billion– that is essentially the amount of working hours lost by people of a working age, whether that is due to general unsuitability to work or to the fact that alcohol abuse has taken its toll and lead to death or severe injury. Sickness and absence days of problematic drinkers also add to that amount of money lost. Outside of the work place, alcohol addiction also has an effect on the economy. Sickness and alcohol related illnesses have cost billions to the NHS each year, all costs that could have been avoided. In total, every year there is £25 billion lost on alcohol and alcohol related illnesses. Alcohol addiction has a direct effect on the offspring of the addict. One in five kids in the United Kingdom has a parent that drinks too much. A lack of a correct upbringing due to alcohol abuse leads to many problems for the children of addicts. From the perspective of the child, having an alcoholic parent will increase the chances of the child becoming an addict themselves. To add to that, psychologically, a child of an addict also suffers. They tend to develop coping problems and self confidence issues. It is also proven that these children are more likely to suffer from mental health issues in adulthood. Anxiety and depression are prevalent in young adults who have parents who are alcoholics. Outside of the mental effect of having parents with alcoholics, education and finance- wise, children of alcoholics also fall behind on their counterparts who’s parents did not have an alcohol abuse problem .For many kids of alcoholics, financial support is often less due to the fact that the parent spends more money on alcohol, or is unable to work due to alcohol abuse. Children who do not receive support to pay for costs of school often will not be able to afford tertiary education. This will likely lead to less highly paid jobs in the future, and less money to invest into the future into their children. All in all, children of alcoholics tend to lead less happy and fulfilling lives. How You Can Break the Circle. If you are addicted to alcohol, and think that you’re addiction does not impact anyone but you, you are incorrect. Your family, partner and children suffer from your addiction to alcohol – not only now, but in the future as well. So does wider society. It is important to know however, that the main motivation to get clean should be about yourself first. We can help you. We offer Alcohol Rehab at our treatment centre in Blackpool – with services tailored to your needs and wants. Call Ocean Recovery Centre today for more information. Posted on Monday, October 29th, 2018 at 12:12 pm in Alcohol Addiction.